As the owner of an import vehicle, you already know the value of high performance. You want to make sure you keep your vehicle running at the highest performance possible, but sometimes the stock installation just won’t cut it for you. If you’re considering performance parts installation for your vehicle, here are some tips to get the best performance from your car. If you have googled “import auto shops near me” in Denver, Colorado, you might have already discovered Paddock Imports. If not, read on to discover some of the ways you can increase your driving enjoyment. A lower weight equals a faster driving experience, and there are safe ways to streamline your vehicle when you consult a reputable, high-end installer of performance parts. Whether you need to alter your coils or change up your oil pan, the purchase and installation of high-quality performance parts can make a difference in handling and truly enhance your driving experience. If decreasing your vehicle’s weight isn’t your thing or if you want an additional way to increase its performance, another way to turbocharge your vehicle is to increase the horsepower with retrofit performance parts. If you choose this route, it’s especially important to use a reputable performance part seller and installer to make sure the parts are expertly integrated with your vehicle and built to last. Ideally, the increased horsepower should supercharge your car without negatively affecting the handling. Enhancing your exhaust setup can also increase your horsepower. Perhaps one of the easiest ways to enhance vehicle performance is to invest in a high-quality set of tires. Lightweight wheels with the best quality available are your best bet. Even if you add other performance and handling upgrades, tires can significantly affect vehicle handling. When choosing premium performance tires and wheels, look for lightweight but make sure quality is the number one consideration. In order to keep your vehicle performance at the optimum level, regular service and maintenance should be performed. Engine, air-conditioning, electrical, and exhaust should all be checked regularly. If your engine or exhaust need maintenance, it can impact vehicle performance greatly. By scheduling regular service checks, you can ensure you head off any potential performance issues before they begin. 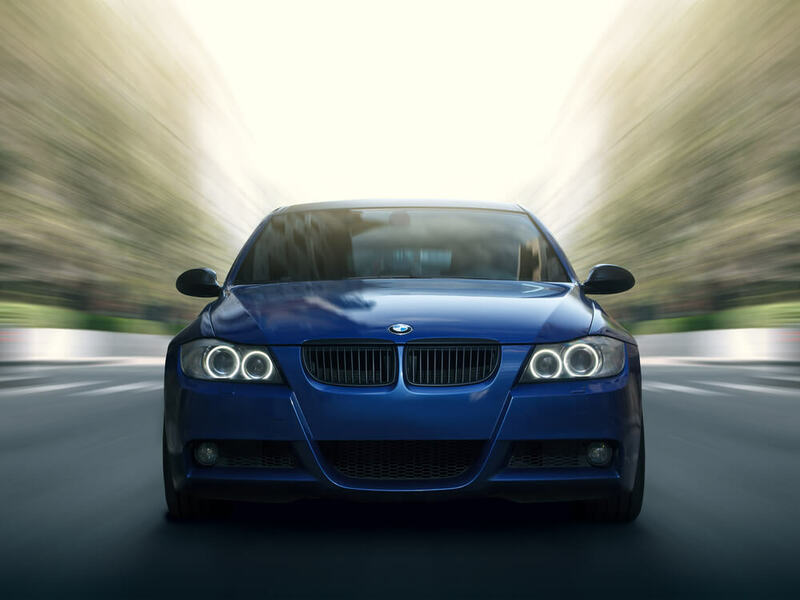 When considering vehicle performance, many individuals focus on handling and horsepower, but technology allows drivers to experience greater ease of handling and convenience during the driving experience. BimmerTech products provide upgraded convenience and are fully compatible with your import vehicle. Perfectly integrated and top-quality, BimmerTech products are available in a variety of convenience categories. Audio systems – Whether your music choice leads to a relaxing or pumped-up drive, high-quality audio systems can truly change the way you drive. Multimedia packages – Integration with mobile devices and compatibility with all of your technology lead to convenient connectivity. Navigation systems – The most advanced navigation technology helps you focus on the drive instead of trying to figure out how to get there. Park assist add-on – When you get to where you are going, let the park assist give you one less thing to worry about. Convenience packages. BimmerTech products add upgrades to your stock features such as liftgate access and locks. If you are ready to get the most out of your import vehicle experience, come see what performance parts installation has to offer you. Paddock Imports can provide you with all of the information you need to make a sound decision about vehicle upgrades. By enhancing your driving experience, you can discover what your import vehicle’s true capabilities. Contact Paddock Imports today to get started on your dream upgrades today.